Maybe each woman is concerned about appearance of her skin. We spend a lot of money, buying the most well-advertised creams, fluids and tonics to keep our skin young and to get rid of imperfections. But all these remedies may be non-effective, if your hormonal balance is disturbed. You skin is a mirror, which reflects any changes in the state of your health. For example if your ovaries begin to produce excess of male hormones, you may feel upset because of the oily skin and acne. Your skin may be significantly changed, if you thyroid gland doesn’t work properly. It is a little butterfly-shaped gland, situated in the front of your neck. This gland produces special hormones called thyroxine and triiodothyronine, which play a great role in regulation of the body temperature, mental function, menstrual cycle and metabolism. Sometimes problems occur, causing excessive or deficient production of thyroid hormones. 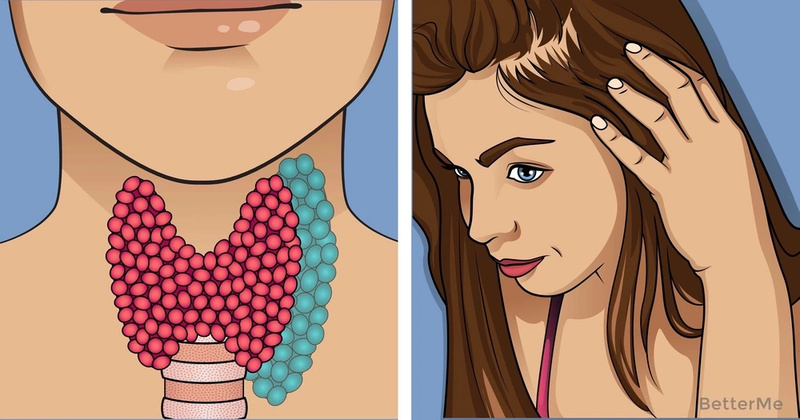 If your thyroid synthesizes too much of thyroxine and triiodothyronine, it is called hyperthyroidism. People with this disorder often lose weight without any reason, become irritable, nervous and can't tolerate high temperatures. On the other hand, hypothyroidism (lack of thyroid hormones) usually manifests in extreme fatigue, drowsiness, weight gain and cold intolerance. Just imagine that more than 20 million American people experience some form of thyroid dysfunction. In the majority of cases, these problems are associated with autoimmune processes. It means that person's immune system begins to attack his or her own thyroid tissue by mistake. 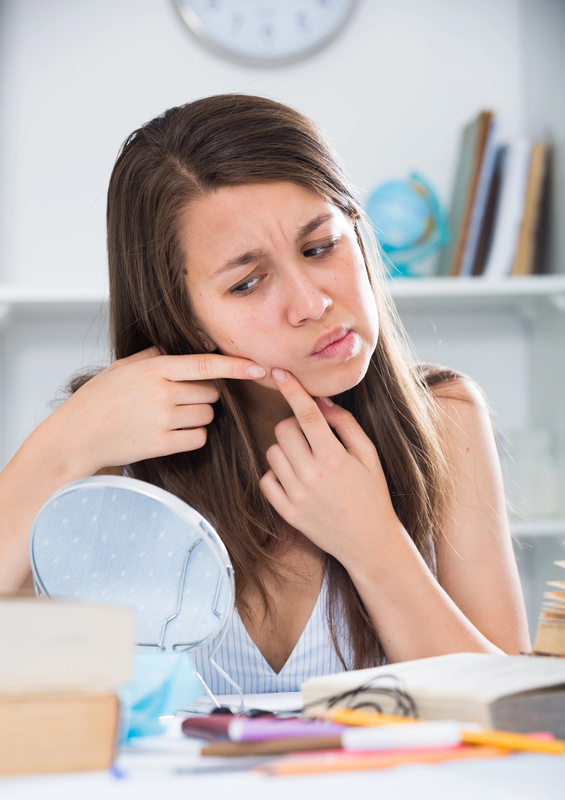 Like in many other diseases, your skin may send you warning signs that something goes wrong in your butterfly-like gland. #1 Vitiligo – autoimmune Hashimoto's disease is the most common cause of hypothyroidism. 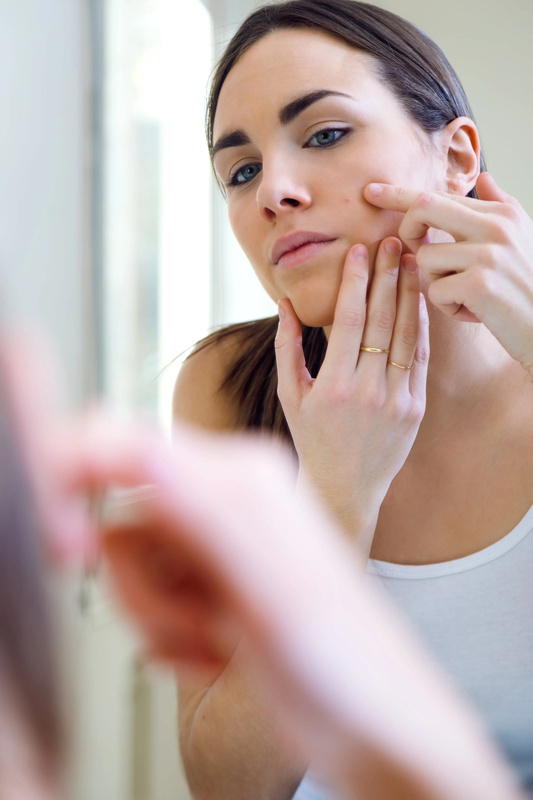 Many of those who suffer from this disorder, notice onset of the white spots on the skin. This condition is called vitiligo. It occurs, when the body rejects pigment cells of the outer layer, especially around the joints. #2 Pretibial myxedema – so-called thyroid dermopathy is usually a sign of autoimmune hyperthyroidism (Grave's disease). In this case hyaluronic acid tends to build up within the skin, causing its thickening. It may occur in any part of the body, but in the majority of cases myxedema affects foot, knees and ankles. #3 Extreme dryness – people with hypothyroidism often complain of unbearably dry, itchy skin and decreased sweating. 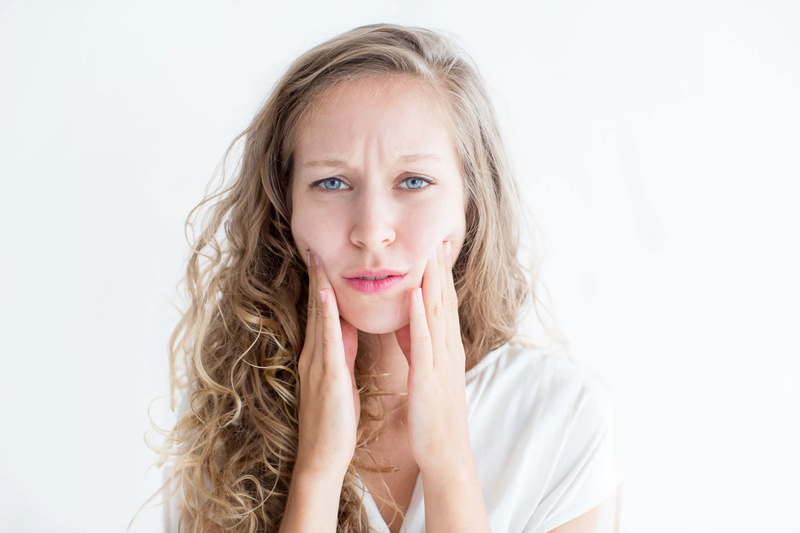 It's not uncommon for hypothyroid patients to suffer from xerosis (rough and scaled skin). #4 Alopecia Areata – intensive hair loss is a dramatic event for every woman. When thyroid gland doesn't produce sufficient amount of the hormones, your hair may fall out, forming bald circular patches on the scalp. #5 Hyperpigmentation – hyperthyroidism was recognized as one of the main culprits of both generalized and localized skin darkening. Noticed any of these signs in yourself? 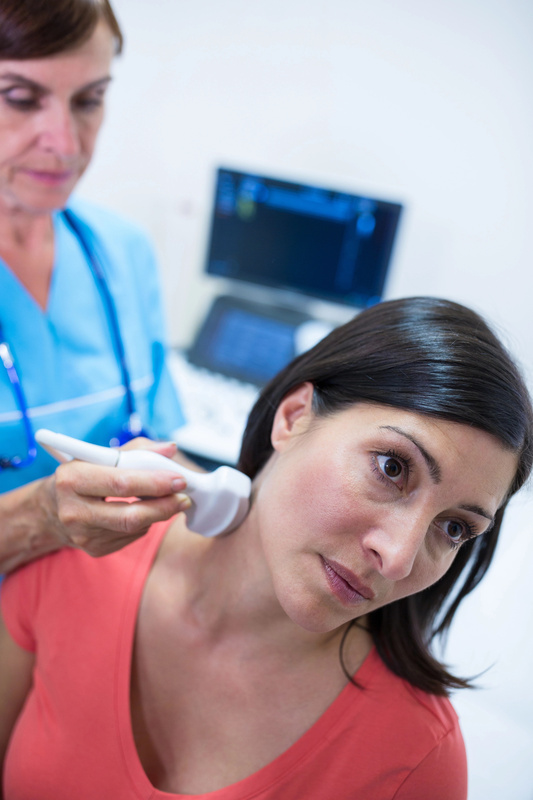 Consult with your doctor to examine your thyroid gland and get appropriate treatment.